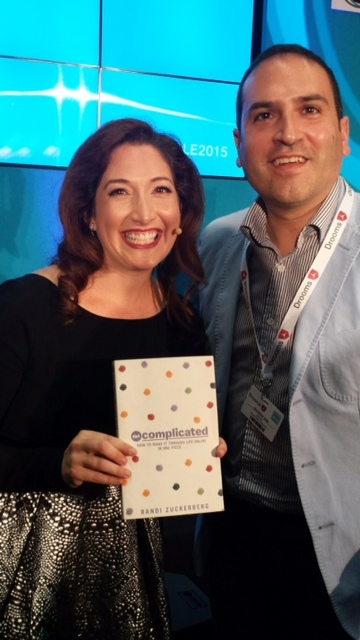 Great to have seen Randi Zuckerberg on stage at the London Law Expo 2015 and have her sign my copy of Dot Complicated which I featured here in January 2014. Randi is high energy and connects with the audience a pleasure to hear her present. 1) We are living in a time of the “entreployee” – when employees need to be thinking like entrepreneurs. 2) Think like a media company – what…..